Back pain may signal nothing more than sleeping on a rock-hard mattress or strain from helping your neighbor move their armoire. Unfortunately, persistent back issues may signal a more serious problem – one that requires expert medical treatment. 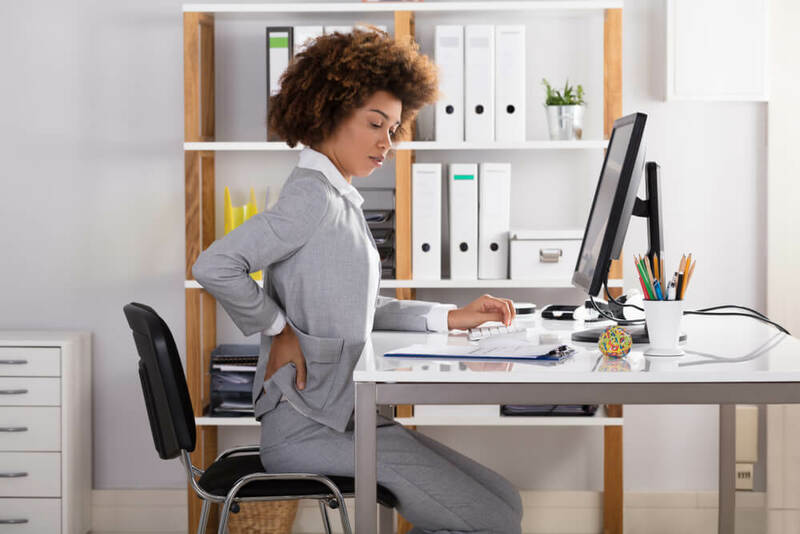 If you are experiencing some of the following symptoms, you may be living with a significant back problem that is negatively affecting your quality of life.